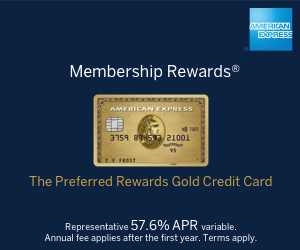 As a member of the oneworld alliance, you can use your British Airways Avios points for American Airlines flights. Domestic flights in the US are particularly good value because there are no taxes added. 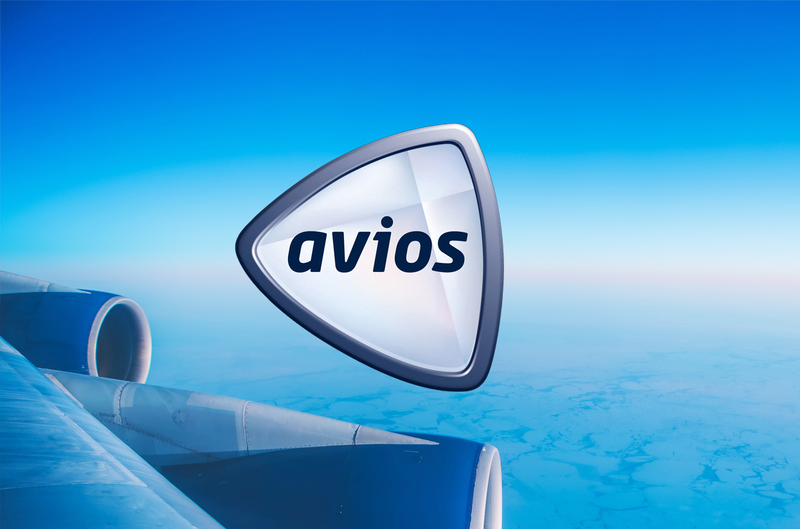 Our main article explaining how to use your Avios points for domestic US flights with American is here. You will also find articles on how to earn and spend American's own miles among the articles below. Do you know the expiry rules for your airline miles?